headersDisplayMode() Header labels display mode. anychart.charts.TreeMap - Self instance for method chaining. anychart.charts.TreeMap - Returns self for method chaining. anychart.scales.OrdinalColor | anychart.scales.LinearColor - The color scale. settings anychart.scales.OrdinalColor | anychart.scales.LinearColor | Object | anychart.enums.ScaleTypes | string Color scale to set. anychart.scales.LinearColor - Self instance for method chaining. anychart.charts.TreeMap - An instance of the class for method chaining. anychart.data.Tree | anychart.data.TreeView - Return the data tree. Using an array of objects. anychart.graphics.vector.Fill | function - The fill color. Note: If you call a fill method, the colorScale settings will not be applied. // this.value - current value. // this.colorScale - chart color scale. Note: If color is set as a string (e.g. 'red .5') it has a priority over opt_opacity, which means: color set like this rect.fill('red 0.3', 0.7) will have 0.3 opacity. Note: If you call a fill method, the colorScale settings will not be applied. Array - Returns the current path. Getter for the point header labels. 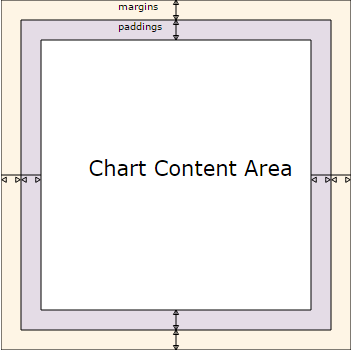 anychart.core.ui.LabelsFactory - The point header labels. Setter for the point header labels. null/boolean - disable or enable header labels. object - sets header labels settings. settings Object | boolean | null Point headers settings. Getter for the headers display mode. anychart.enums.LabelsDisplayMode | string - Headers display mode. Setter for the headers display mode. mode anychart.enums.LabelsDisplayMode | string Mode to set. Getter for the additional segmentation of treeMap points. Shows the number of hint-levels that will be drawn below. number - Hint depth value. Setter for the additional segmentation of treeMap points. Getter for the hint opacity. Setter for the hint opacity. The layer opacity above of the hint layers. 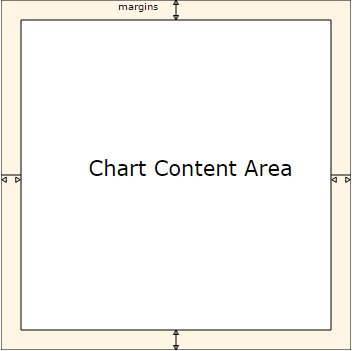 Note that anychart.charts.TreeMap#hintDepth should be greater 0. Getter for the point labels. Setter for the point labels. null/boolean - disable or enable point labels. object - sets point labels settings. settings Object | boolean | null Point labels settings. Getter for the labels display mode. anychart.enums.LabelsDisplayMode | string - Labels display mode. Setter for the labels display mode. null/boolean - disable or enable point markers. object - sets point markers settings. settings Object | boolean | null | string Point markers settings. Getter for the maximal drawing depth. Shows the number of levels headlines that will be drawn. number - Returns the maximal drawing depth. Setter for the maximal drawing depth. Getter for the maximum headers height. number | string - Maximum headers height. Setter for the maximum headers height. Max headers height value. A height can be set as absolute numbers or as a percentage. 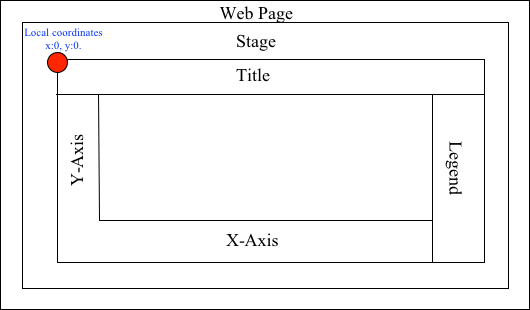 Allows to select points of the series. To select multiple points, press "ctrl" and click on them. value anychart.enums.SelectionMode | string | null Selection mode. Getter for the sort settings. anychart.enums.Sort | string - Sort settings. Setter for the sort settings.